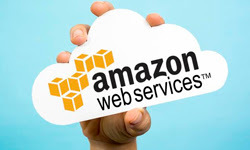 Amazon Web Services (AWS) is one the prominent and powerful technology for cloud computing. 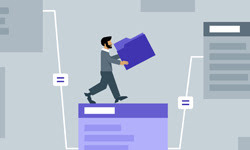 Companies worldwide have greatly benefited from AWS in terms of unending and ever-increasing data, enormous and..
We are living in an era where there are millions of companies worldwide. We have different industry sectors, and each one of them has an important asset, “The Data”. The..